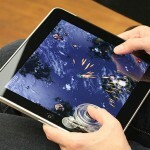 there are console gamers and then there are iPad gamers. 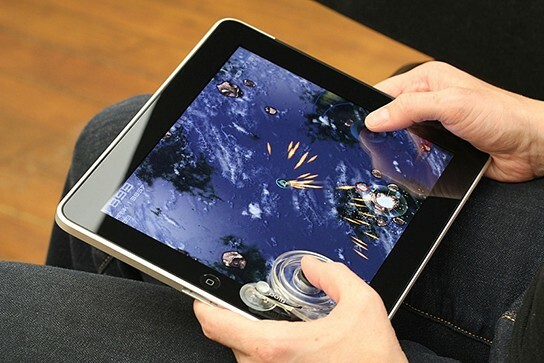 if you belong to the latter, then here’s a piece of good news for you. 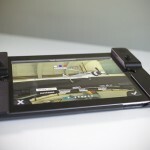 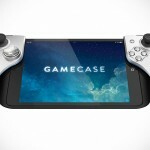 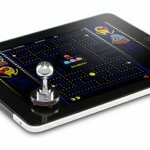 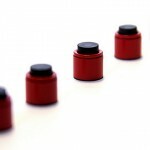 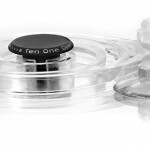 Ten One Design has started taking in pre-orders for the world first tactile controller for iPad, Fling. 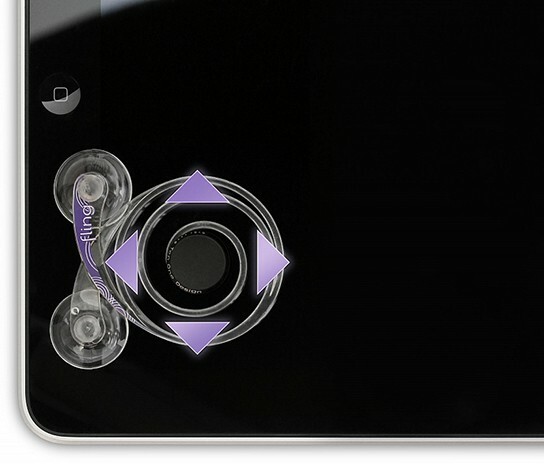 basically, it is a physical joystick constructed out of transparent materials which allows clear, unrestricted view of your game. 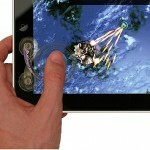 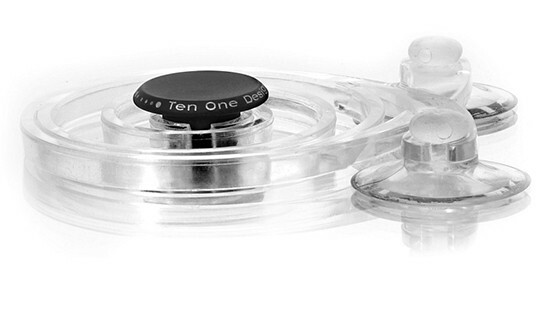 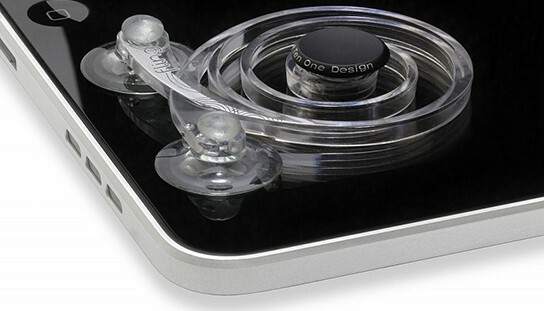 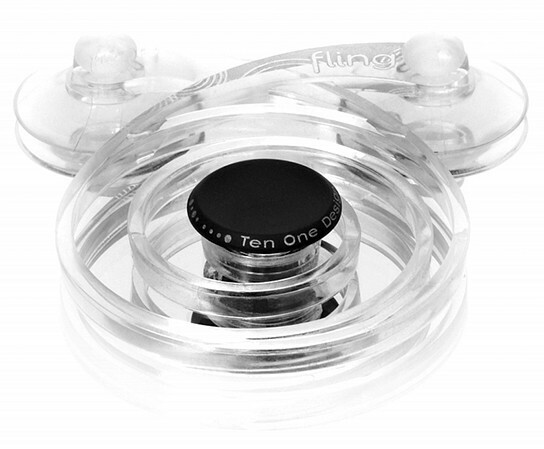 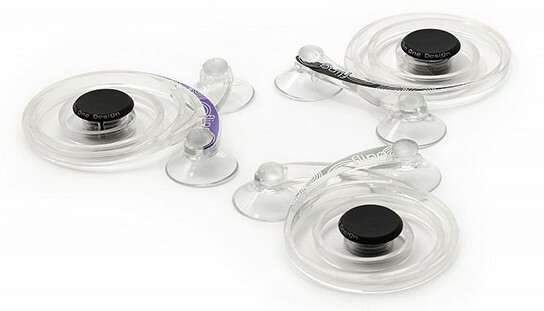 the Fling joystick is auto-centering and uses suction cups to attach to the iPad. 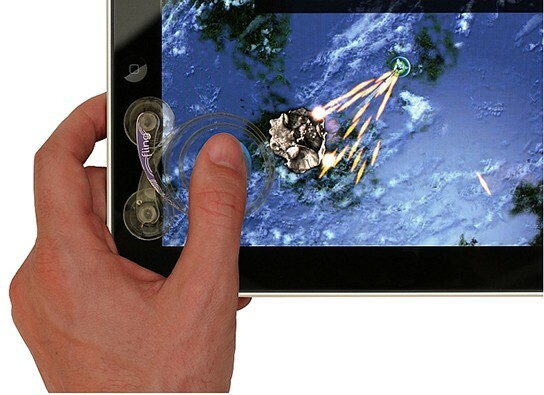 it will work with any games that has a virtual joystick such as the Super Mega Worm, Meteor Blitz and Across the Age. 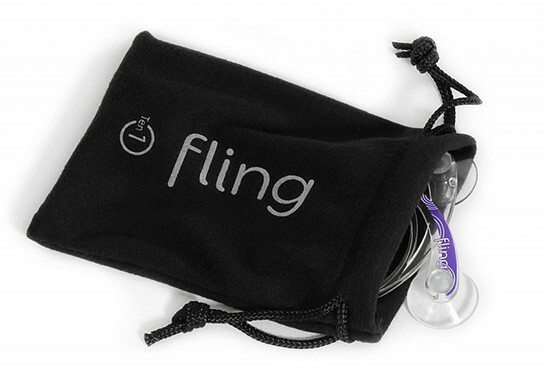 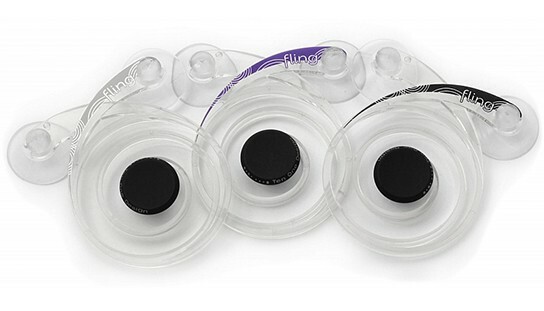 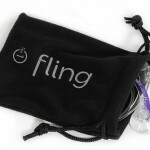 at $24.95 a pop, you will get the Fling and a micro-fiber bag to store your Fling.